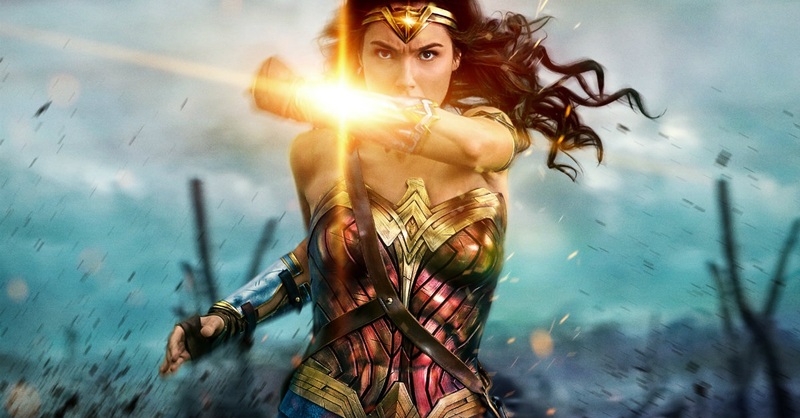 EDITOR'S NOTE: YOU CAN FIND CROSSWALK.COM'S REVIEW OF WONDER WOMAN HERE. Or, at least the apostle knew of the goddess on whom Wonder Woman was based—Diana or, in her Greek name, Artemis. The Pauline teaching on men and women in the letter to the Ephesians wasn’t written in a void but in the shadow of the temple of Diana, a temple that was one of the wonders of the ancient world. The gospel erupted the city into controversy (Acts 19:21-42) because the news of Christ threatened the silversmiths’ industry of Artemis idols (Wonder Woman action figures, I guess you could say). Like our time, the ancient world had a complicated view of women’s empowerment. On the one hand, goddess temples filled the empire. On the other hand, so did temple prostitution and misogyny. Some important rights for women have been gained, of course, but we haven’t completely overcome all of that. Wonder Woman does indeed represent power, but she also is, in every iteration, designed to be sexually attractive to men. The 1970s-era television series noted in its theme song, “Fighting for your rights, in your satin tights, and the old red, white, and blue.” The rights and the tights were both part of the package—and, from the looks of things, still are. The apostolic witness broke through all of that, even in the hometown of Diana. The biblical revelation teaches some very real, creational distinctions between men and women. That revelation also tells us that women are, from the beginning, created to be co-heirs with men, and joint-heirs with Christ, of the reign that is to come. Mars and Venus end their warring when both come into submission to Jesus. As the film Wonder Woman releases, Christians can tell our daughters and sisters that she represents something true. We can also lament that signifies, in some ways, something awry—a fallen world where women must often signal toughness and invulnerability because they are in the midst of predatory or potentially predatory men. We should model for our sons and brothers a different way—a way that doesn’t prize women on the basis of how their sexual attractiveness or availability to men in general. We should also teach our daughters and sisters that they are indeed to be fighters—the way Mary was (Lk. 1:46-55). Whether you go see Wonder Woman or not, let’s be ready to speak to our neighbors of a gospel that’s good news for women and girls, as well as for men and boys. Let’s speak of a gospel restores some real wonder to womanhood, and some meaning to manhood too.